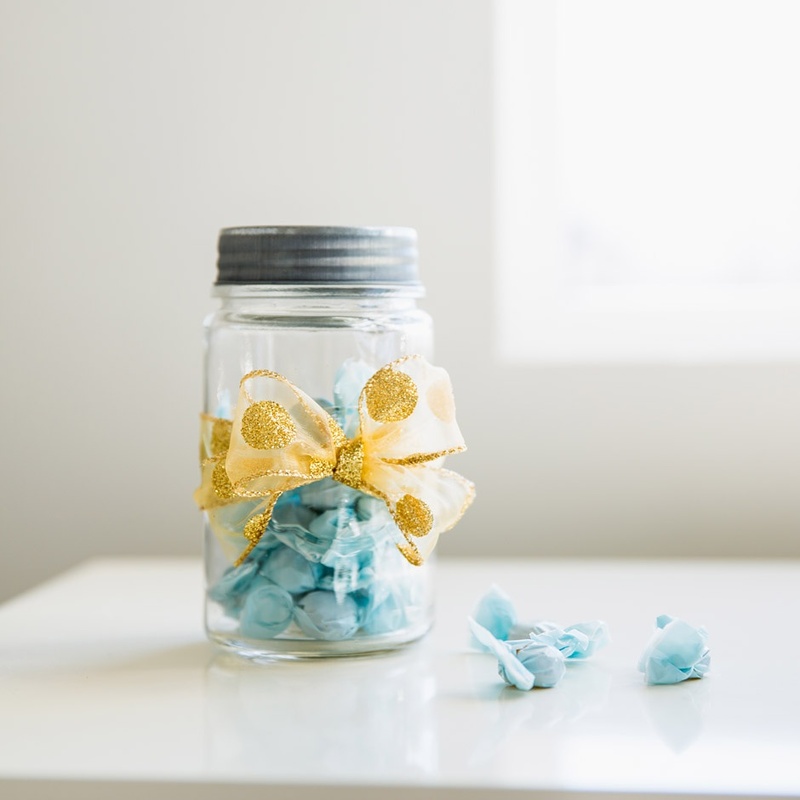 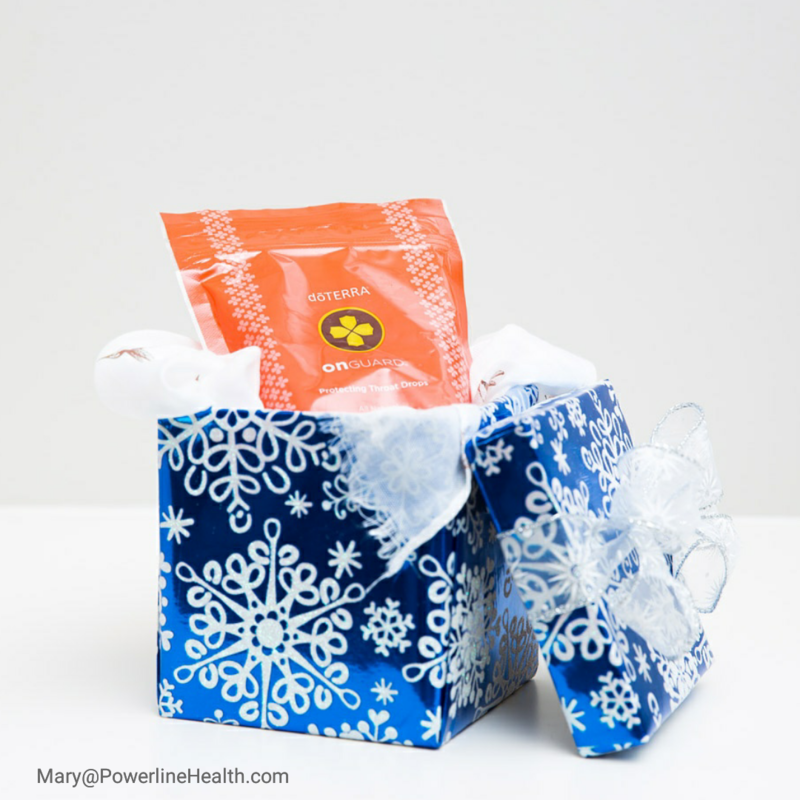 ​Need a gift idea for a singer? 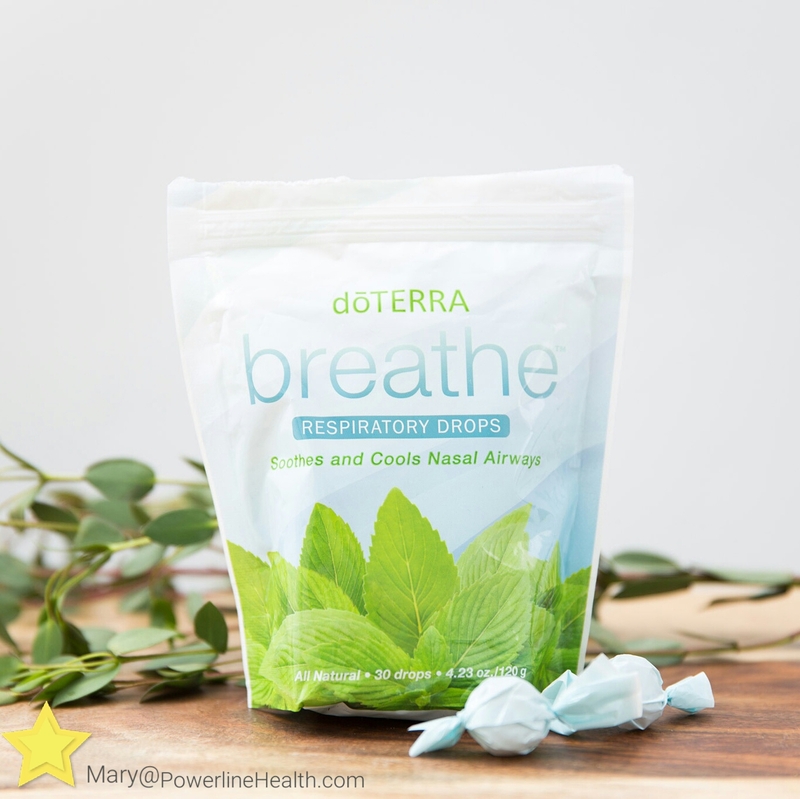 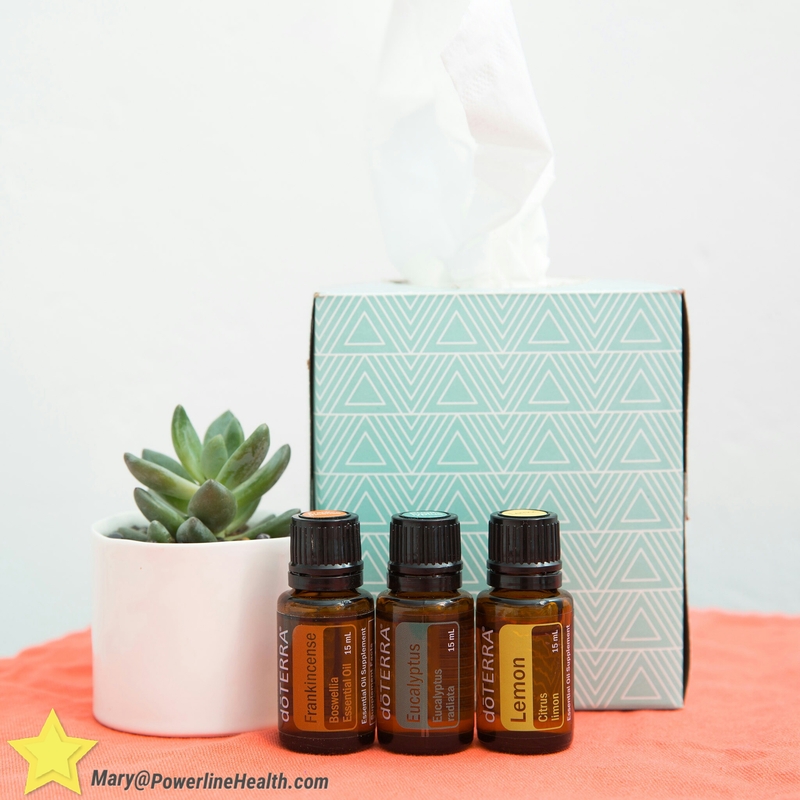 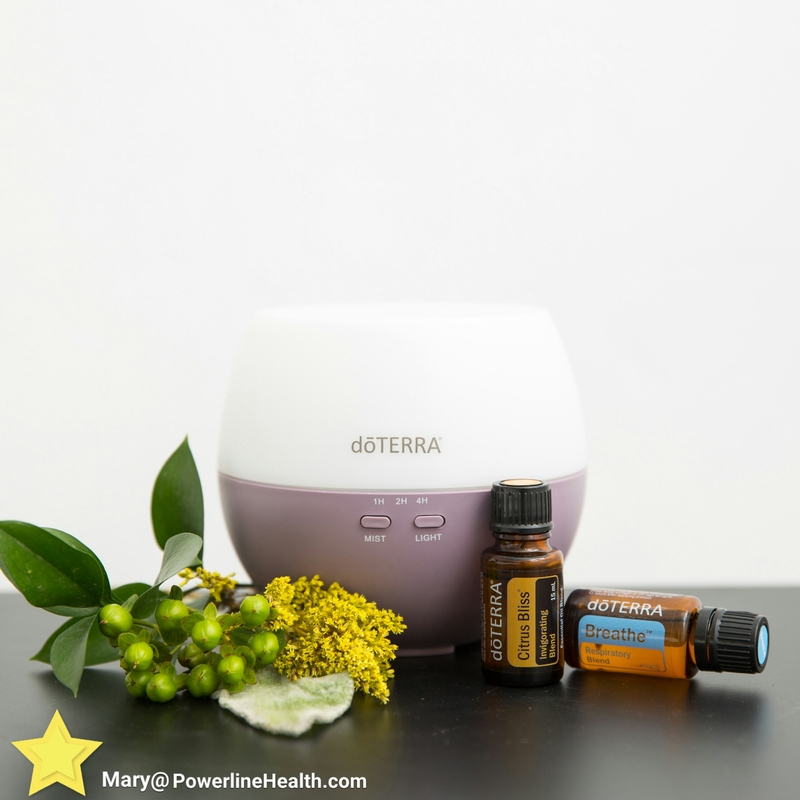 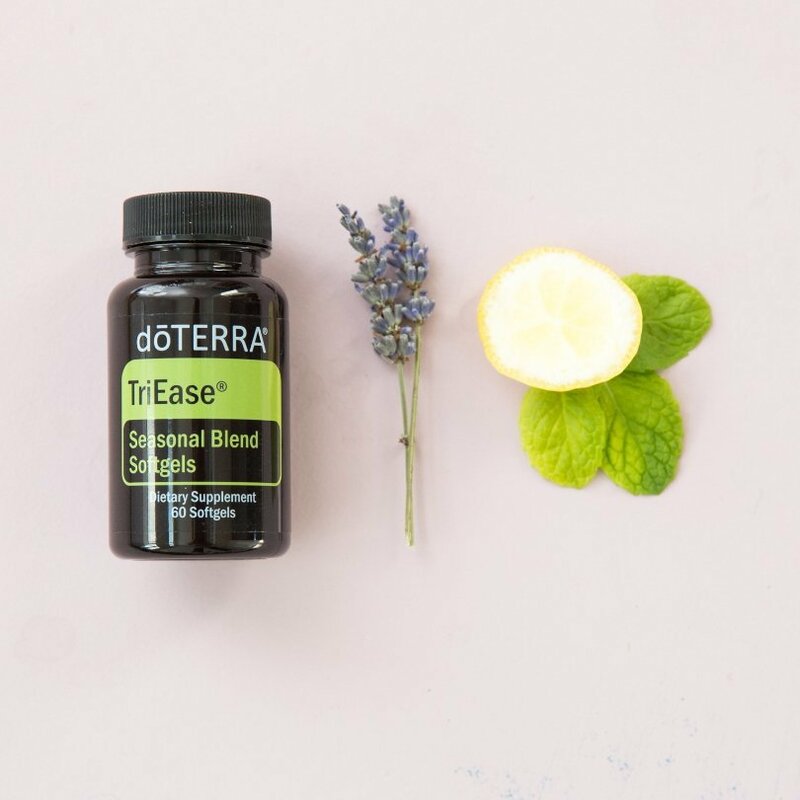 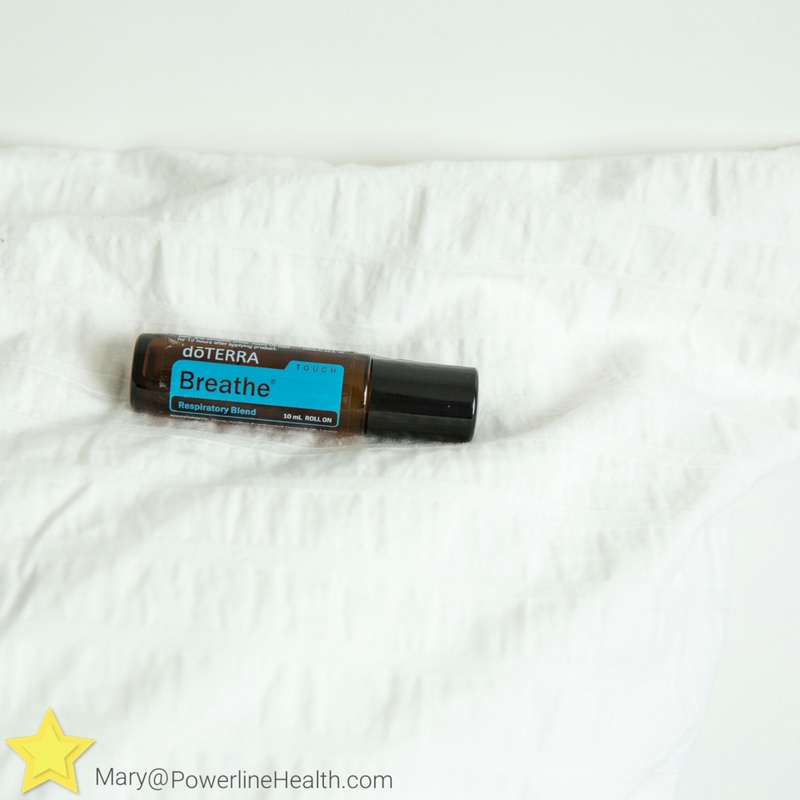 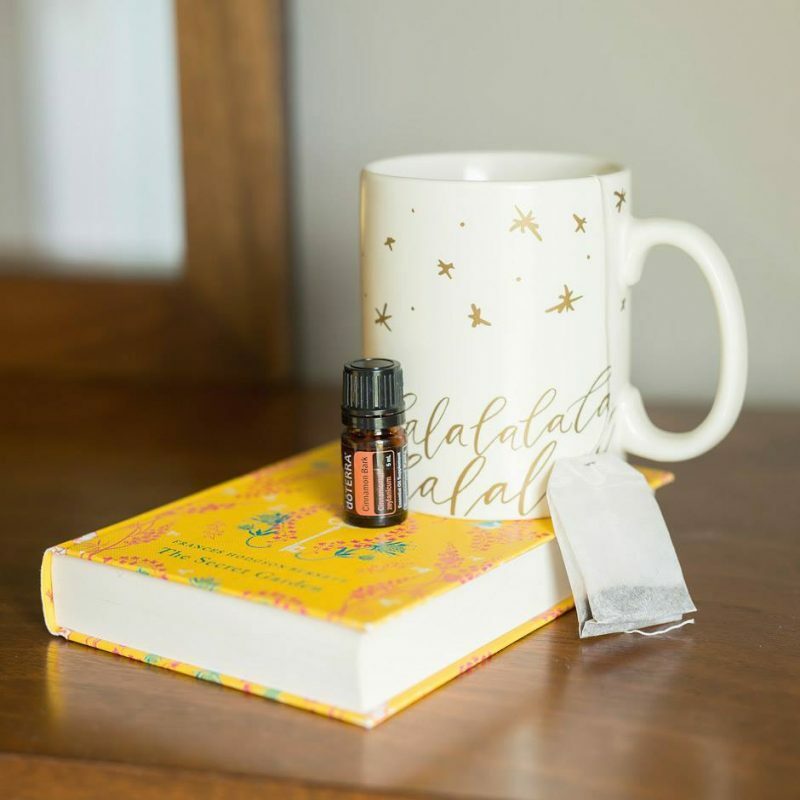 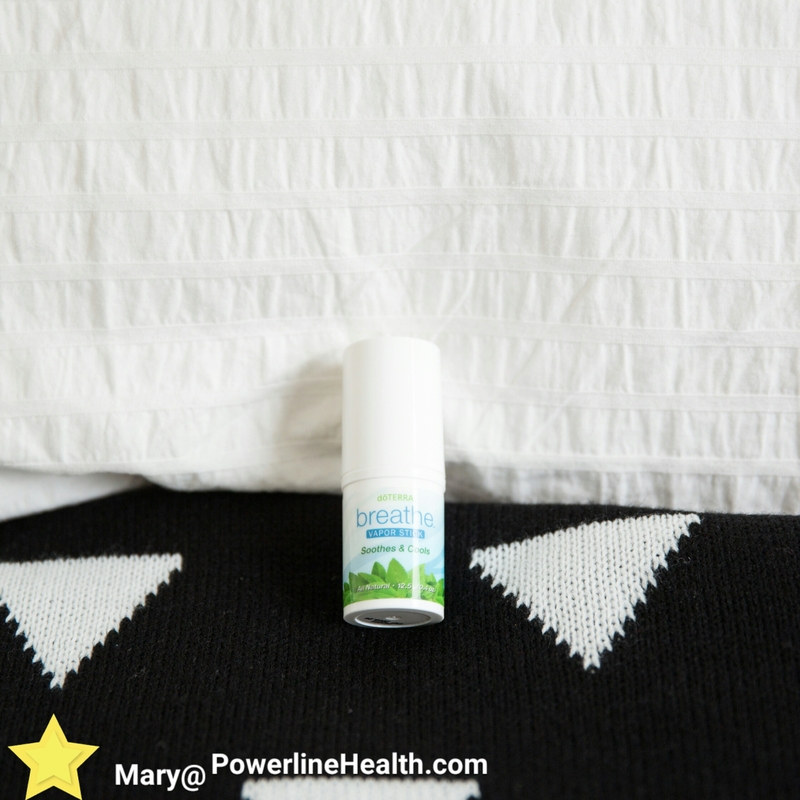 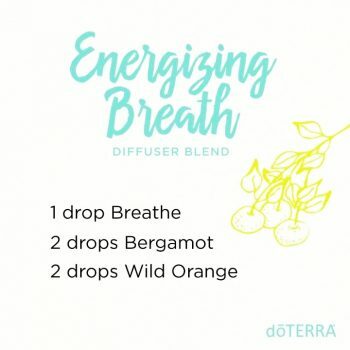 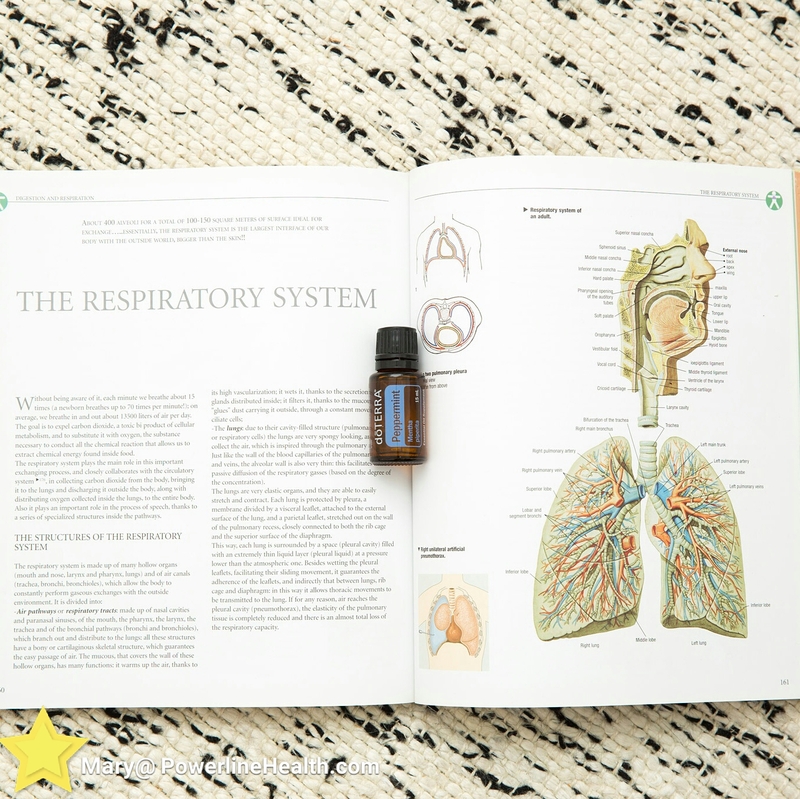 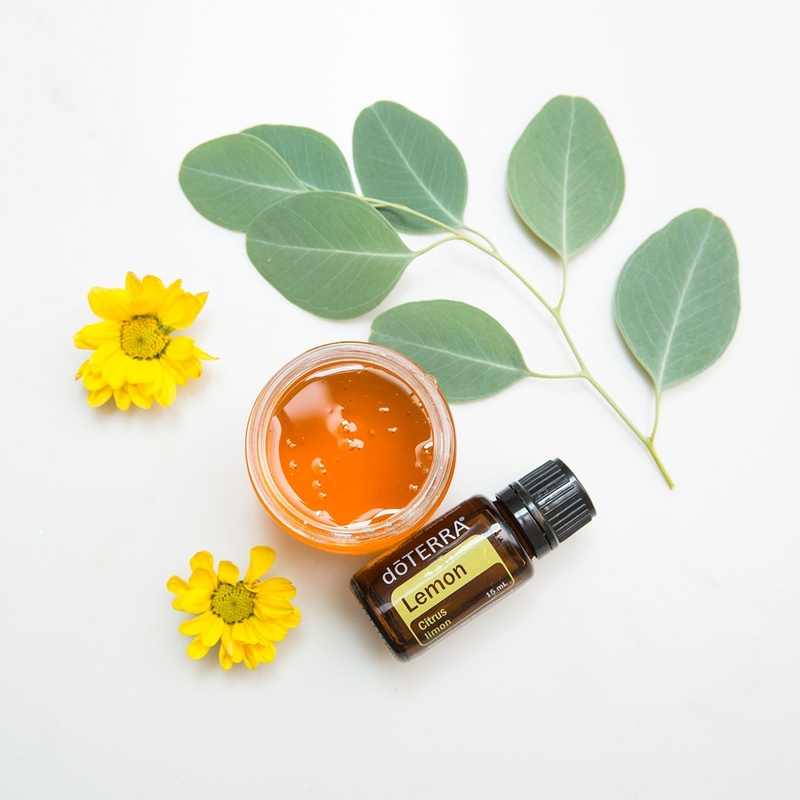 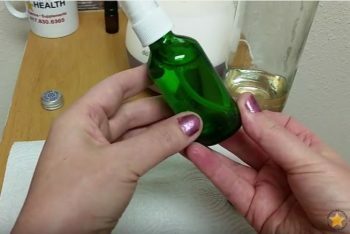 doTERRA On Guard Throat Drops and a scarf could be just what they need. 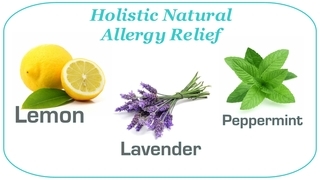 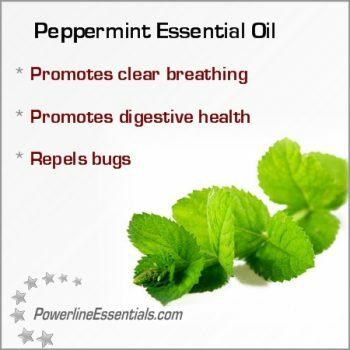 Not only will they help support their immune system, they are a potent strategy against winter’s environmental threats.